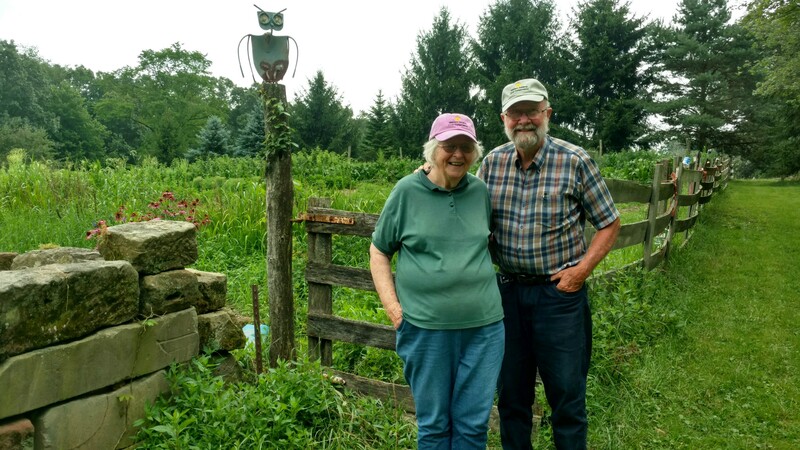 Almost fifty years to the day Philip and Joyce Balderston purchased their Holmes County property, the couple granted a conservation easement on their 153-acre Knox Township property to the nonprofit Western Reserve Land Conservancy. 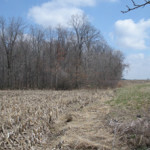 This marks the first property to be permanently conserved by the Land Conservancy in Holmes County. The property is comprised of more than 125 acres of well-managed mature hardwood and evergreen forest and approximately 25 acres of agricultural land including field and pasture area. According to Philip Balderston, a sixth-generation farmer who grew up on a century farm in Iowa, the forested areas were poorly managed with many low-grade tree species when he and his wife bought the property in the late 1960s. Today, it is a diverse forest with high-grade species of all age classes which the Balderstons selectively timber. A conservation easement is a legal agreement in which a private landowner can permanently retire the development rights to his or her property, thereby preserving natural resources and keeping farm, forest, and ranch lands in productive use. 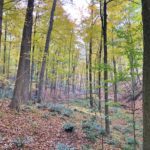 The Balderstons’ conservation easement allows for continued management of forested and agricultural lands, while protecting the forested valleys surrounding nearly one mile of tributaries to the Walhonding River, including the north fork of Black Creek. The vegetated and forested slopes on the property help control runoff, prevent erosion and mitigate flooding while helping to improve or maintain water quality in the Walhonding and Mohican River watersheds. Near the center of the property, the Balderstons are also restoring nearly one acre of wetland pond and vernal pool habitat.